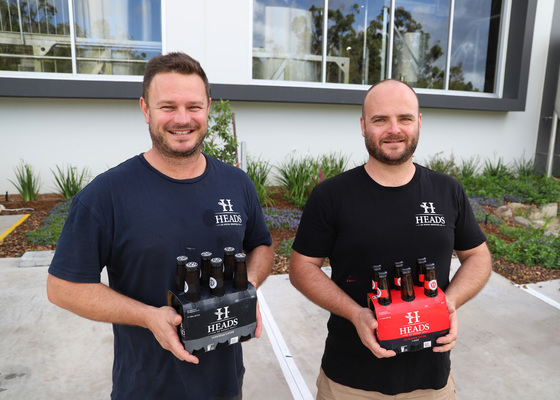 Heads of Noosa Brewing Co. was awarded its first two silver medals for their beers today at the Queensland Beer Awards. 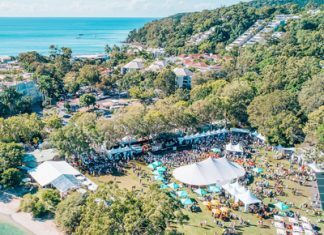 The awards are part of the Royal Queensland Food & Wine Show held annually. This was the first time entering a beer awards for the newly opened Sunshine Coast brewery and needless to say they are pretty happy with the results. The Japanese Lager and the Summer Dusk Lager have only been available from the brewery Taproom and select venues around Noosa for the last 6 weeks. Head Brewer and Co-owner Lance Masterton was nervous about having his creations officially judged for the first time but is pleased with the result. “It’s always hard putting something you’ve crafted out there to be critiqued like this but it’s also great to get some feedback from people outside of your own friends and family.” Lance said. The Heads of Noosa Taproom is now open every Friday, Saturday, Sunday from 11 AM. The first two beers will also available in bottles in the coming weeks.